Sunday’s derailment of a Metro-North train in the Bronx, which claimed four lives and injured more than five dozen other passengers, 11 critically, now appears to have been caused by a dozing engineer whose train went into a 30-mph curve at 82… Please login below or purchase a subscription to the Putnam County Courier to access this content. Tree decorating is a family affair for the Fleischman family of Kent including Joe, Leslie, 9 year old Owen and six year old Audrey. 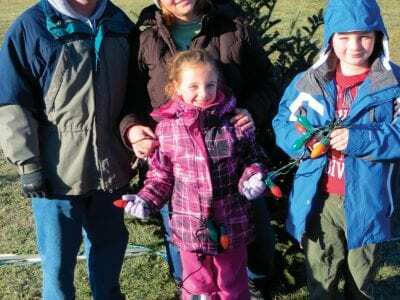 The weather was perfect—clear and cold—when a small army of volunteers decorated 85 holiday trees Saturda… Please login below or purchase a subscription to the Putnam County Courier to access this content. A Dutchess County man who formerly resided in Carmel is facing charges of larceny for allegedly stealing $160 in coins from an air tire pressure machine at a Carmel service station. Gary Kemp, 29, of Wappingers Falls was arrested last week by Carmel… Please login below or purchase a subscription to the Putnam County Courier to access this content. State Supreme Court Justiceelect Victor Grossman, who came in third on Election Day among the 10 candidates seeking five judgeships in the 9th Judicial District and became the first Democrat ever to be elected from Putnam to serve on the high bench,… Please login below or purchase a subscription to the Putnam County Courier to access this content. When cyclists pedal down the road at the beginning of the 2014 Putnam Cycling Classic, several key things will be different. The race organizer will be Ray Fusco, an event producer from Cold Spring. He handled the Cold Spring logistics in 2013, will… Please login below or purchase a subscription to the Putnam County Courier to access this content. 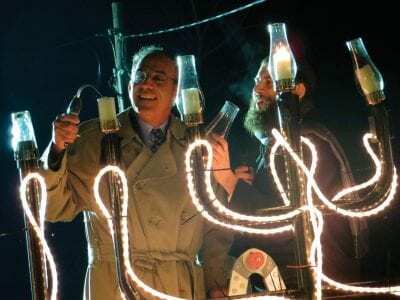 State Supreme Court Justice-elect Victor Grossman of Southeast beams as he lights the menorah with the assistance of Rabbi Avi Korer. 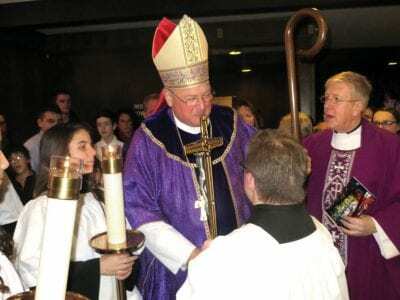 Dozens of people gathered along the Gleneida lakeshore in downtown Carmel Monday evening for the lighting of the off… Please login below or purchase a subscription to the Putnam County Courier to access this content. 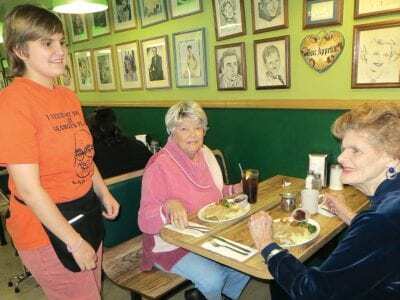 The tradition continued— for the 31th consecutive year, George’s Place, a popular restaurant in downtown Carmel opened its doors to provide a home-cooked Thanksgiving dinner for 45 area residents who had no place to go for the holi… Please login below or purchase a subscription to the Putnam County Courier to access this content. 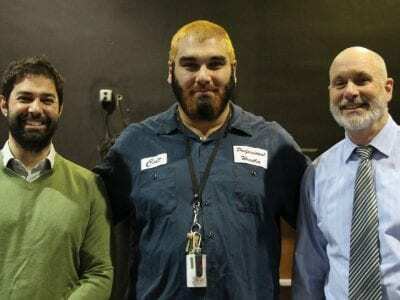 Winners of the CHS Beard Contest were Kevin Carroll, Jason Jaconetti and Bryan Lynch. Twenty-eight staff members at Carmel High School refused to shave for the entire month of November. Besides growing beards and looking at times rather scruffy, the … Please login below or purchase a subscription to the Putnam County Courier to access this content. Putnam’s sales tax revenue continues to climb. Commissioner of Finance William Carlin reported at last week’s meeting of the Legislature’s Audit Committee that $3,879,547 was collected in sales tax for October, a $179,000 increase over the same peri… Please login below or purchase a subscription to the Putnam County Courier to access this content.